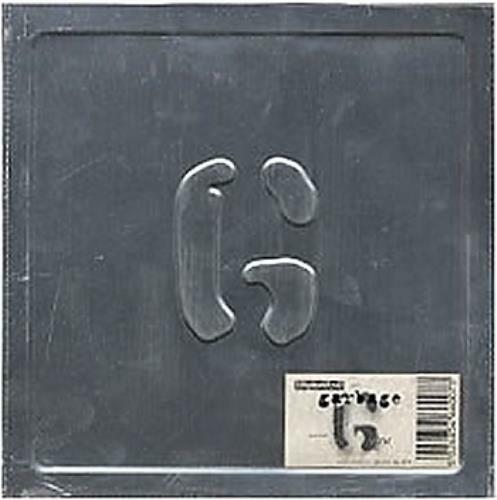 GARBAGE Vow (Rare original 1995 UK limited edition 2-track debut 7" vinyl single, housed in a superb embossed METAL sleeve and complete with insert and bar-coded title sticker. This copy is in mint unplayed condition as it's still factory sealed from new! CORD001).